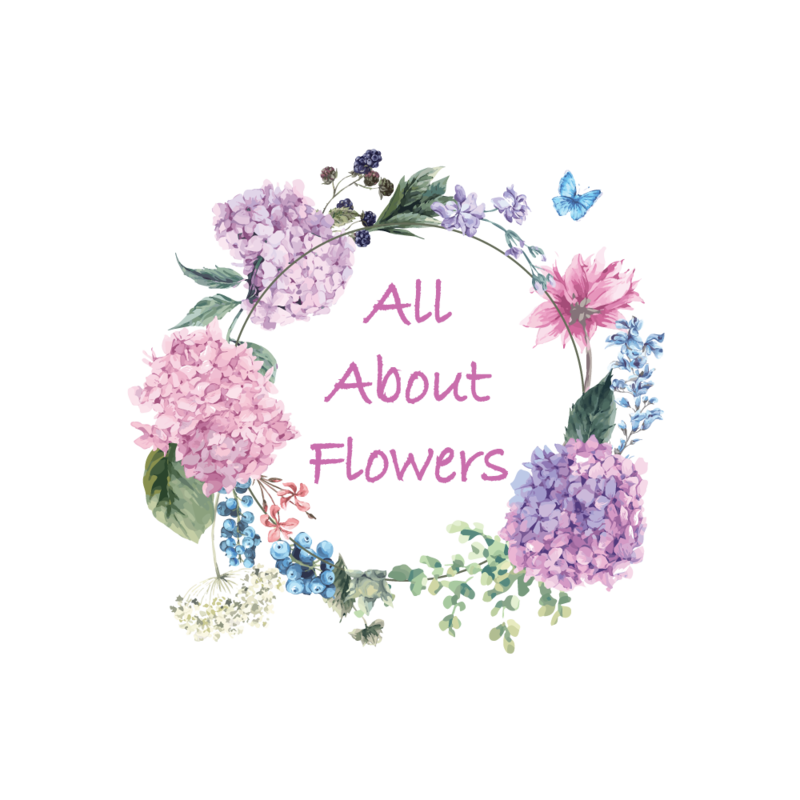 AllAboutFlowers have over 30 years experience and we have developed an excellent reputation for our fabulous and always fresh flowers. We can be found in Cobblers Yard, a little courtyard just off London Road, which is the A34 main road through the well known village of Alderley Edge in Cheshire. All of our staff are highly trained and pride themselves as ‘real’ florists. They provide a professional, courteous and friendly service. Their enthusiasm and commitment are displayed in the hand crafted bouquets and arrangements that they produce. Local deliveries are made using our own vehicles and drivers, all trained in hand delivering delicate flowers and fragile gifts to their destinations. See Delivery information for local destinations served from our shop. Payment can be made by PayPal or you can call us to order. Exclusive ranges of other gifts available include Plants, Glassware, Champagne, Wine, Chocolates, Teddies, Balloons, Handmade Cards, and Candles.